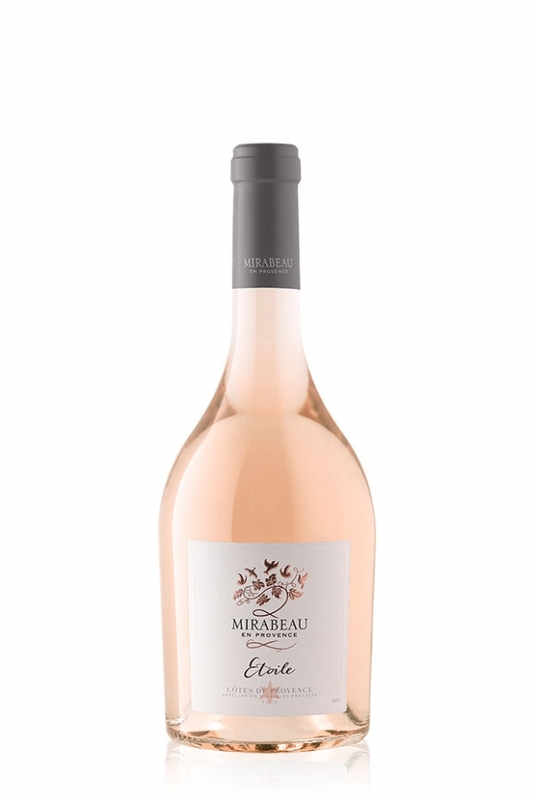 A pretty, pale pink Rosé, with a delicate nose of small red summer fruits of cherry, raspberry and hints of apricot. 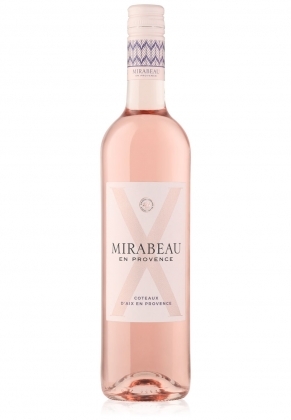 A pretty, pale pink Rosé, with a delicate nose of small red summer fruits of cherry, raspberry and hints of apricot. 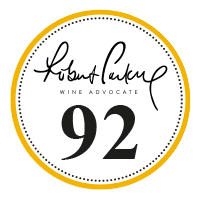 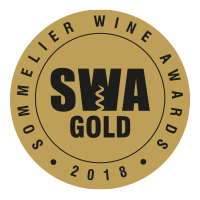 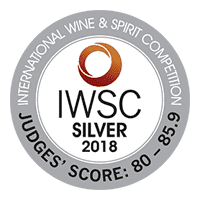 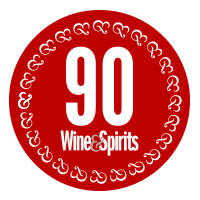 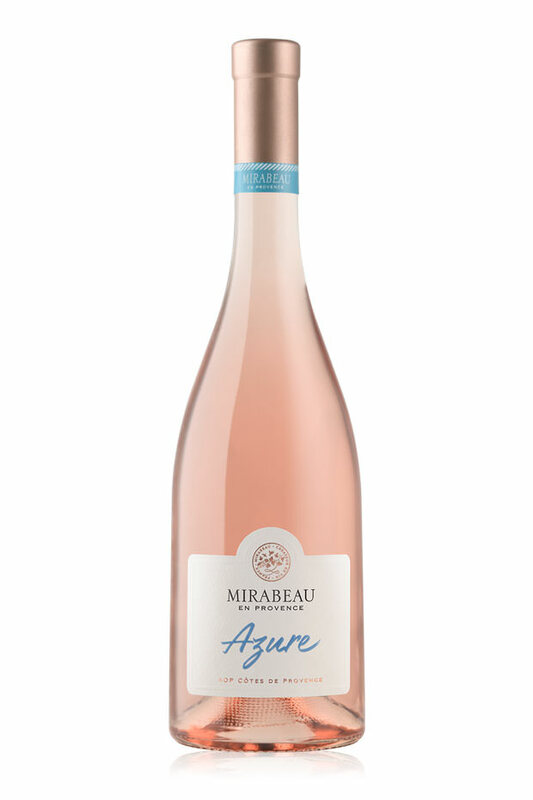 The taste profile is balanced, delicately fruity, with a lovely dry freshness, typical of the region. 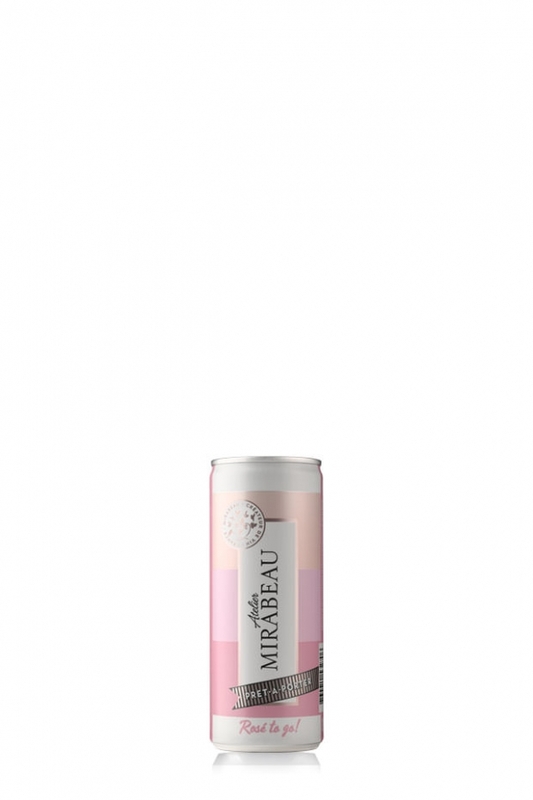 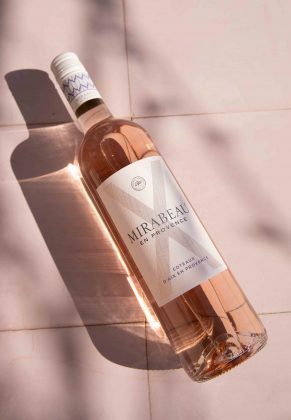 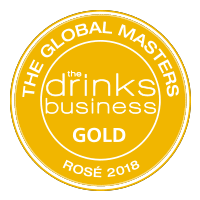 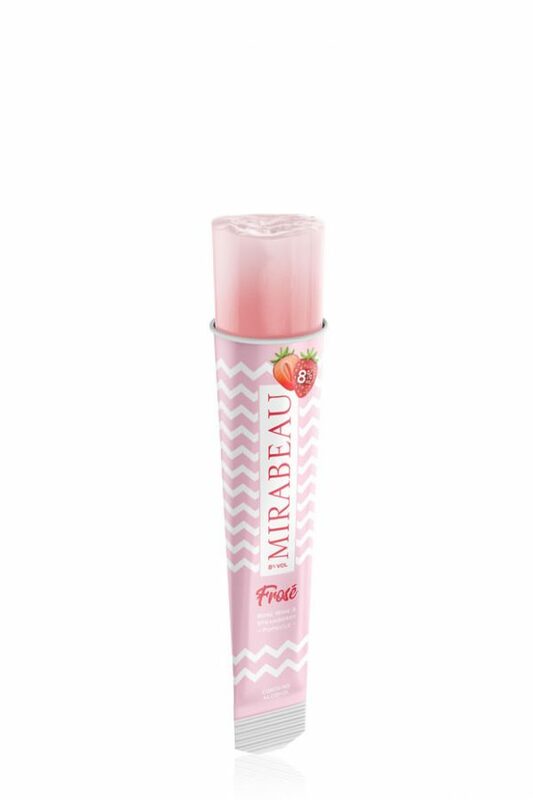 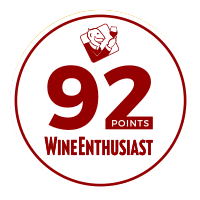 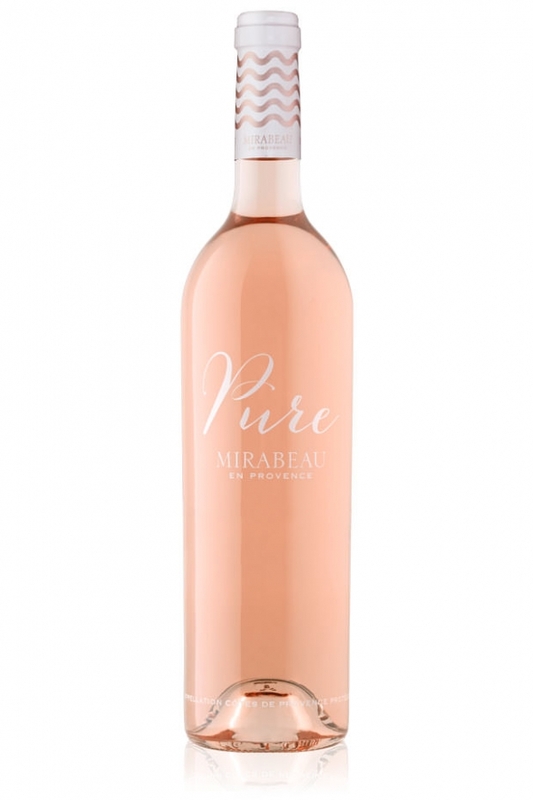 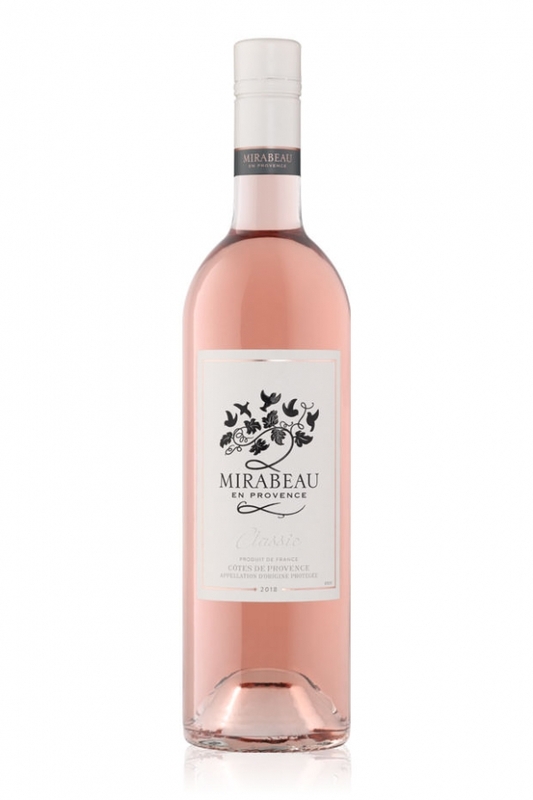 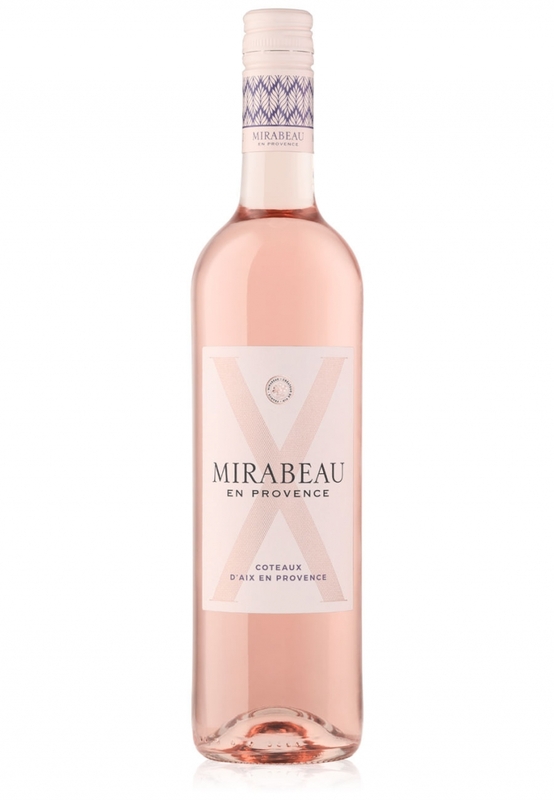 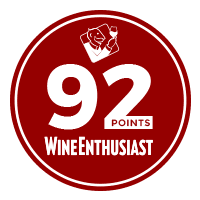 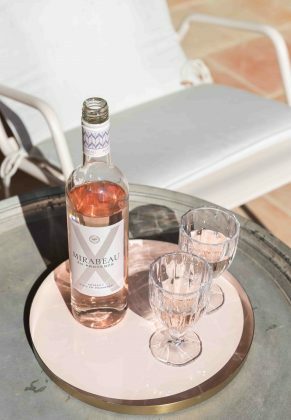 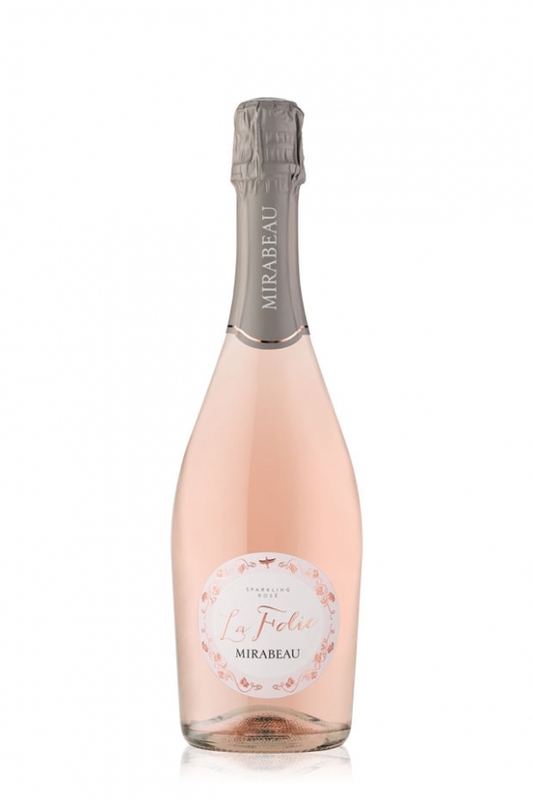 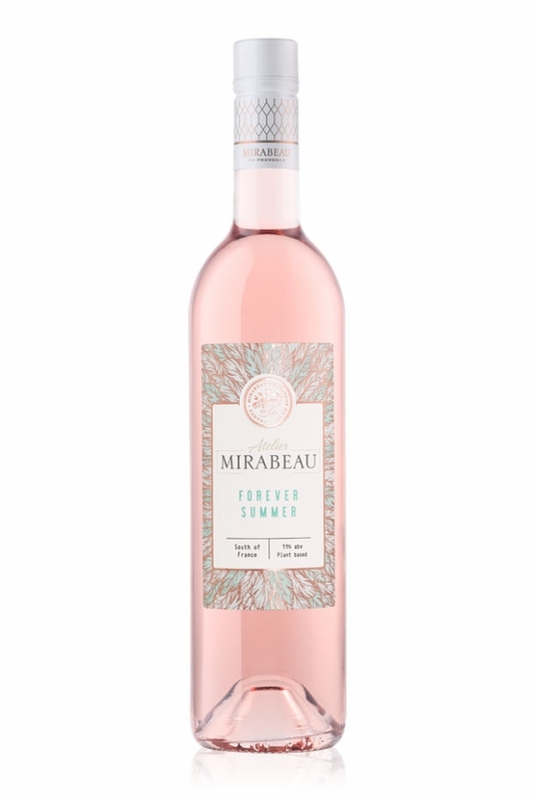 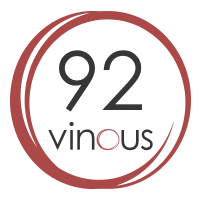 Mirabeau X is an aromatic wine, with a good structure and a round finish.